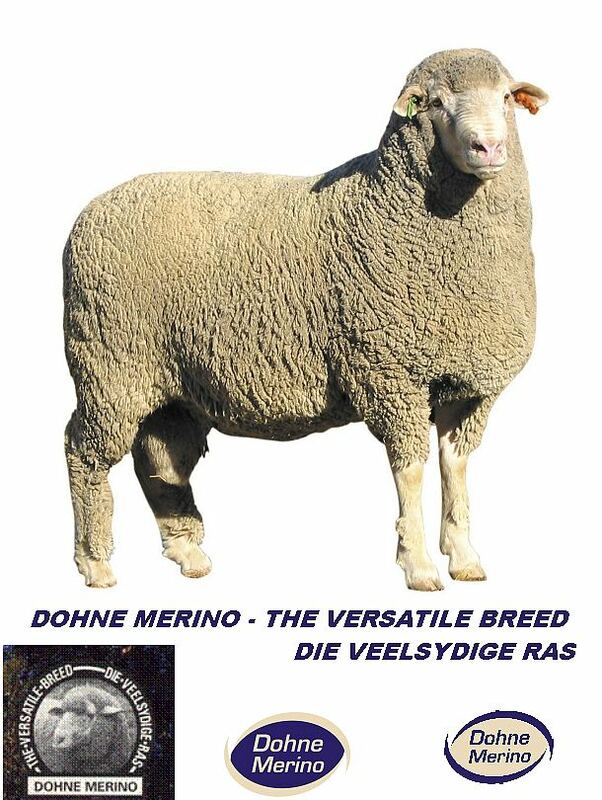 The Dohne Merino Breed Society in South Africa is now registered as a trademark. This registration will be valid for a period of ten years after which it can be renewed. The natural implication is that the words Dohne Merino, the Logo of the society and the slogan “Dohne Merino – the versatile Breed” and the Afrikaans translation there-of are protected from misuse by law. 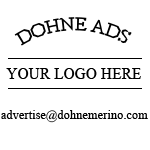 Generally speaking, the main purpose of registering a trademark, is to register a specific brand of notice in terms of the quality and uniqueness of the product. This definition therefore holds the producer/s of the product accountable for maintaining quality standards. At the same time it protects the product against counterfeiting. It also provides the opportunity to market the product in an honest and efficient manner. In Henry Ford’s mode of thinking ….. The man that stops advertising to save money is like the man who stops his watch to save time. In Dohne Merino terms, the implications for all registered breeders of Dohne Merino sheep, is to maintain the standards set by the officially recognized breed society when selling their animals on the open market. Per definition the Dohne Merino breed is a dual purpose wool – mutton breed with unique attributes of hardiness, high reproduction and growth rates, excellent meat quality and high quality apparel wool. Income from wool and meat is balanced to suit South African commercial farming and market conditions. All members of the breed society pledge to provide commercially adapted breeding material of the highest possible quality to the small stock industry on a sustainable long term basis. Data recording – This is the crux of any meaningful scientific program. In the case of Dohne Merinos meticulous recording of both parents of each animal born as well as reliable and accurate performance testing, is not negotiable. It is expected that stud animals must be managed as a commercial unit during the entire test phase. Therefore target weights and maximum weights are set for performance testing. We rely on the scientific orientation of our breeders to follow these guidelines in order to supply animals that perform well under adverse conditions. It is required from each breeder to pass a course at which training is provided regarding scientific methods to measure the necessary traits as accurately as possible. 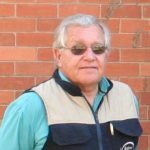 At this course Dohne Merino breeders get acquainted with the interpretation of the breeding value information generated from the Dohne Merino system. The grading system ensures that the quality of all Dohne Merinos is specified accurately. Breeding material graded by well-trained inspectors, therefore conform to the requirements of the current economic climate. 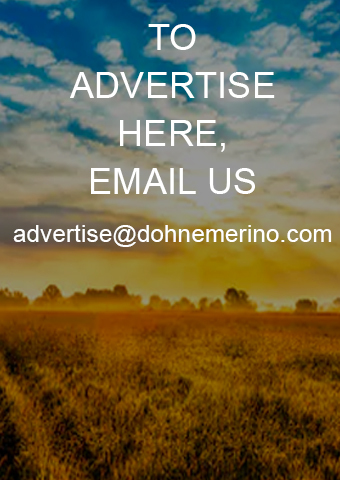 Dohne Merino breeders guarantee their products and normally replace animals bought that do not perform to the minimum standards set by the breed society. In conclusion, South African Dohne Merino breeders are proud of their product and continue to scientifically improve on their already high standards. 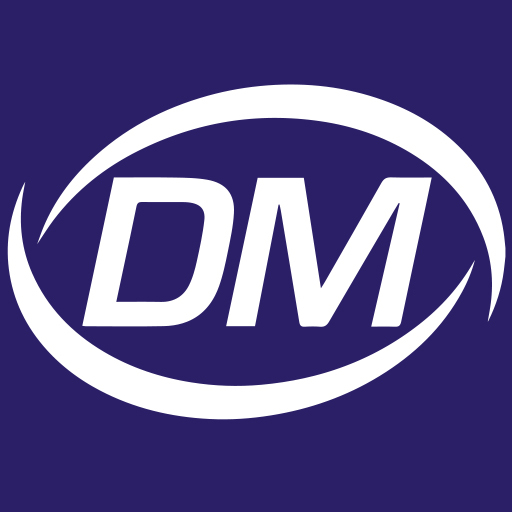 You can be assured that registered Dohne Merinos are of the best quality available in industry.